TAKEAWAYS: The Republican white guys lost! For now. Their seven-year itch to kill Obamacare ended in defeat in the Senate. It was an historic moment when the turtle didn’t outrun the hare. You only needed to see Majority Leader Mitch McConnell’s downcast visage to record the moment of despair. Besides, only in Aesop’s Fables would a turtle be credited with uncommon speed. 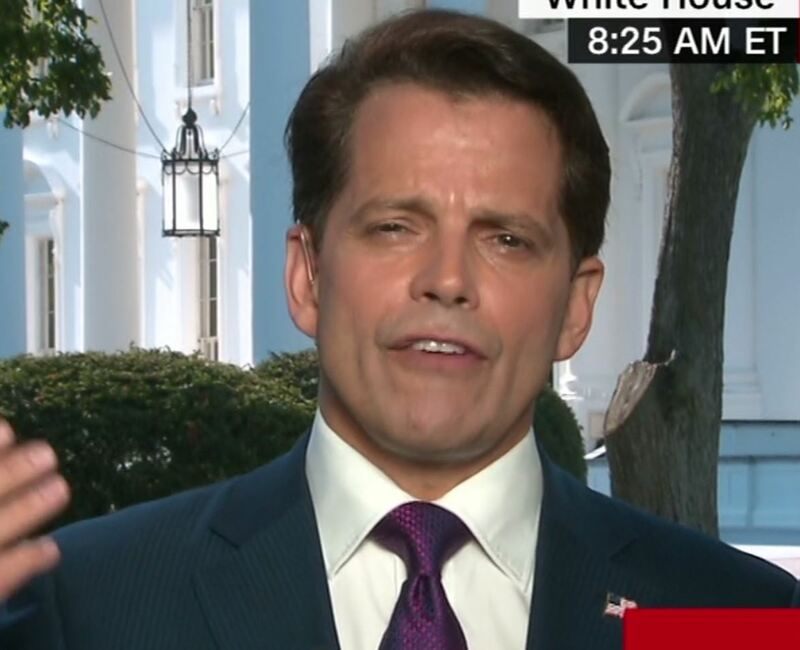 Anthony “The Mooch” Scaramucci, Donald Trump’s newly contrived hitman, is a dapper, vulgar, hot-headed Gotti-like figure who is very rich after moving a lot of investment money around on Wall Street. In the wealthiest circles, Mooch is said to be highly regarded, particularly by Boss Trump, otherwise known as the capo di tutti capi who is going around telling people that he doesn’t get the protection he deserves by Republicans.